Some cuts are visible in the PSU banking space, while the Bank Nifty is also down around quarter of a percent. Midcaps, meanwhile, are trading flat. Market closing: The D-Street has ended a highly volatile day on negative note ahead of RBI policy outcome due tomorrow (Wednesday). The Sensex slipped 108.68 points at 34,903.21, and the Nifty shed 35.30 points at 10,593.20. 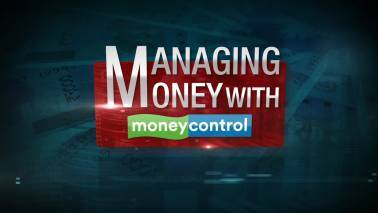 The bank Nifty ended on flat note, while midcap index fell over 1 percent. Bharti Airtel, Larsen and Toubro, Dr Reddys Labs, Coal India and Power Grid Corp are the top losers on the Sensex. Bank of Baroda raises lending rates: The bank has revised its marginal cost of funds based lending rate (MCLR) by 5 bps applicable from June 7, 2018. At 15:15 hrs Bank Of Baroda was quoting at Rs 128.00, down Rs 3.90, or 2.96 percent on the BSE. 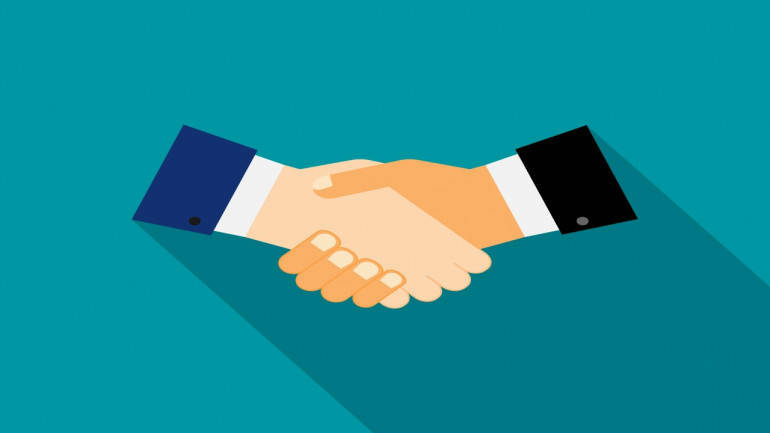 The company has inked a memorandum of understanding (MoU) with Auroville which has been involved with several e-mobility initiatives over the last few decades. NBCC wins order: NBCC has received letter of appointment from Ministry of Health & Family Welfare, Govt. of India for planning, designing, & construction of All India Institute of Medical Sciences (AIIMS) in Bilaspur, Himachal Pradesh under Pradhan Mantri Swasthya Suraksha Yojana (PMSSY) amounting approximately Rs 1138 crore. Biocon at day's low: The shares of Biocon are trading at day' low as it fell 14 percent from the day's high post 6 percent rally in morning trade on Tuesday after Mylan N.V. and Biocon announced that the US Food and Drug Administration (USFDA) has approved Mylan’s Fulphila, a biosimilar to Neulasta, which was co-developed with Biocon. At 14:32 hrs Biocon was quoting at Rs 611.95, down Rs 42.15, or 6.44 percent on the BSE. Selling in the past hour has dominated trade, with the Sensex falling over 200 points lower, while the Nifty is down around 0.70 percent. Further weakness is visible in midcap names, with the Nifty Midcap index falling around 2 percent. Pharma, metals, IT and infra names are seeing deep cuts, while the banks are also trading in the red. Airtel, Coal India, Zee Entertainment and Indiabulls Housing are the top losers, while Reliance, HUL, and Cipla have gained the most. Order Win: ITI has bagged one of the two packages of BharatNet Phase II Tender of Gujarat issued by Gujarat Fiber Grid Network. The company has won Package A of the tender with a bid value of Rs 1612 crore. The work includes supply of optical fiber, HDPE duct, trenching and laying of fiber, extending broadband from state headquarters through optical transport network equipment up to block level and extending from block to Gram Panchayats using Optical Line Terminals (OLT) and Optical Network Terminals (ONT). The package A also includes setting up of Network Management System (NMS) at Ahmedabad to manage both Package A and Package B network elements, including fiber management, GIS, ERP etc. and connecting the NMS to the BBNL’s central NMS at Bangalore. At 14:28 hrs ITI was quoting at Rs 75.00, down Rs 3.10, or 3.97 percent on the BSE. 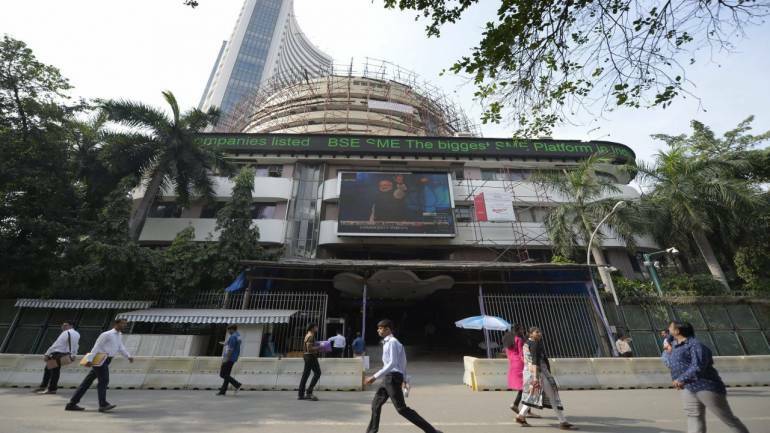 Leading stock exchange BSE today decided to bring 109 companies, including Reliance Naval and Engineering, Amtek Auto, GVK Power & Infrastructure under enhanced surveillance measures. Market Check: The market has continued to trade weaker, with the Sensex trading over 100 points lower, while the Sensex is down below 35,000-mark. 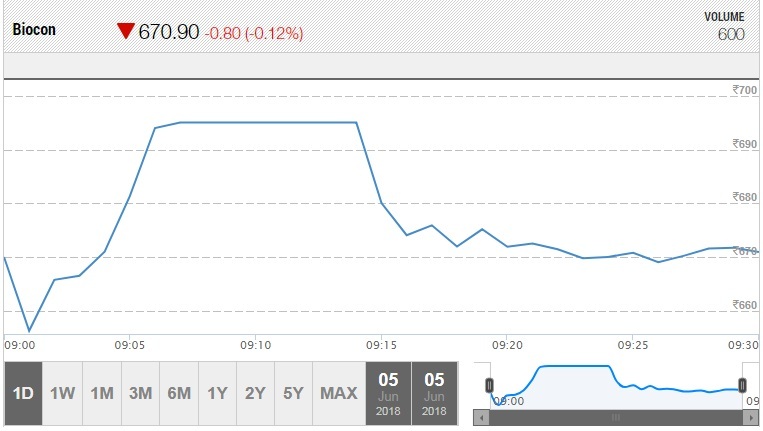 Midcaps have extended their fall from the morning, with the Nifty Midcap trading over 1 percent lower, while metals, infra, IT and pharma names have lost a well. RIL, HUL and Cipla are the top gainers, while Airtel, Power Grid and Indiabulls Housing have lost the most. Desai, who was speaking on the sidelines of the Morgan Stanley Investor Summit on Tuesday, shared his views on the corporate earnings, emerging market growth and his outlook on stocks. 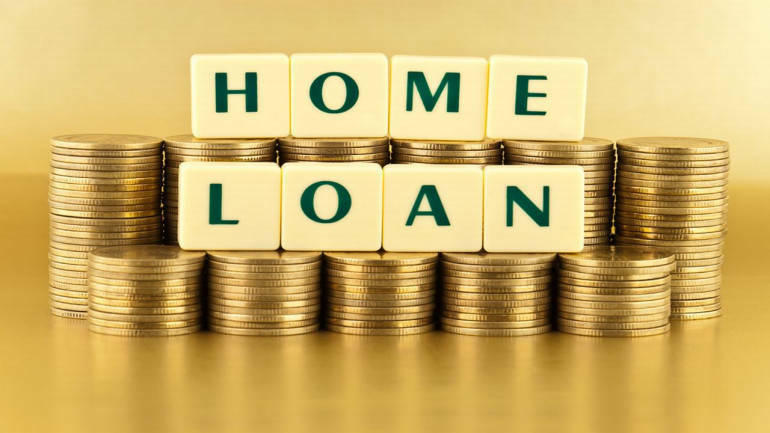 Banks increasing MCLR rates; what home loan borrowers should do? With rise in repo rate, MCLR will be pushed upwards in the quarters to come and it will affect the existing home loan borrowers leading to an increase in EMI. Private life insurance company Bharti AXA Life Insurance has achieved breakeven in FY18. The company posted its maiden profit of Rs 5 crore in the financial year 2017-18 against a loss of Rs 120 crore in FY17. HUL announces integration of foods and refreshment: Hindustan Unilever will be integrating the foods and refreshment categories in India, effective July 1, 2018. This integration will help HUL increase organisational agility and better serve local consumers while harnessing the advantage of global scale. The integration of these two categories is also in alignment with the structure of Unilever globally. Order Win: Mcnally Bharat Engineering has received the orders from Power Grid Corporation of India relating to work of supply of goods contracts for substation package worth of Rs 35.17 crore and supply of service contracts for substation package worth of Rs 15.30 crore. Buzzing: Shares of Sunteck Realty gained 2.6 percent as company approved a proposal for increasing its investment limits by RFPIs. investors (FIIs) from the existing 24 percent to 49 percent of the paid up equity share capital of the company. Market Check: Shares are currently trading in the red, with the Sensex and Nifty hovering around 35,000 and 10,600-mark. A sharp decline is visible among midcap names, with the Nifty Midcap index losing around a percent, while metals, infrastructure and pharmaceutical names are also trading lower. The Bank Nifty is down around 0.20 percent. Among stocks, Idea Cellular is down over 6 percent even after the firm received a nod from Department of Telecommunications for raising FDI limit to 100 percent. Reliance Industries, Kotak and HDFC are holding the market, while HDFC Bank, ITC and Infosys are dragging the frontline indices. 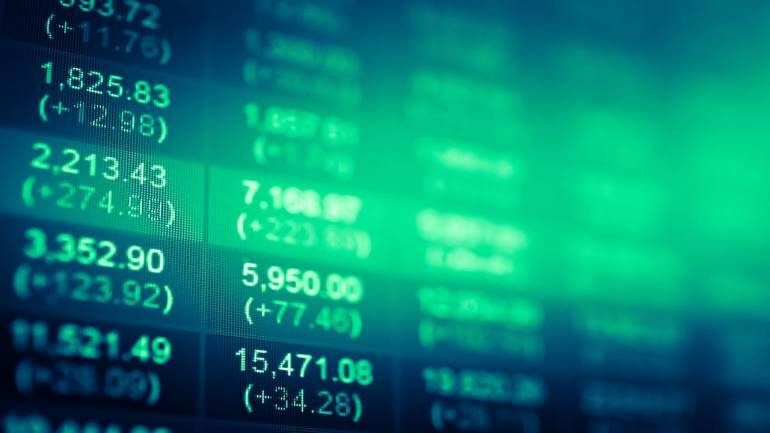 Portfolio check: Sensex up over 3% in 2018 but 17 stocks lost 50-90%, do you own any? 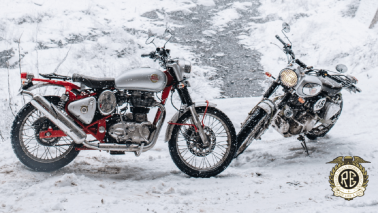 Most investors raised their exposure to the small and midcap space in anticipation of a similar moves in 2018, which failed to deliver in the last five months. Motilal Oswal The March quarter FY18 earnings season exhibited a mixed picture, with a healthy performance from the Consumption and Commodity oriented sectors marred by a drag from Corporate Banks and Capital Goods. Market Update: After witnessing a flat opening, equity benchmarks are trading lower, but the Nifty is continuing to hover around 10,600. Financials, after beginning lower, have turned positive, but some weakness is seen in infrastructure names. The Nifty IT index is also higher by a quarter of a percent. Midcaps, meanwhile, are trading around 0.10 percent higher. Biocon rallied over 6 percent in morning trade and hit a fresh 52-week high after Mylan and Biocon announced that the USFDA approved Mylan’s Fulphila, a biosimilar to Neulasta, which was co-developed with Biocon. The drug is used to treat low count of neutrophils in patients undergoing chemotherapy in certain types of cancer. 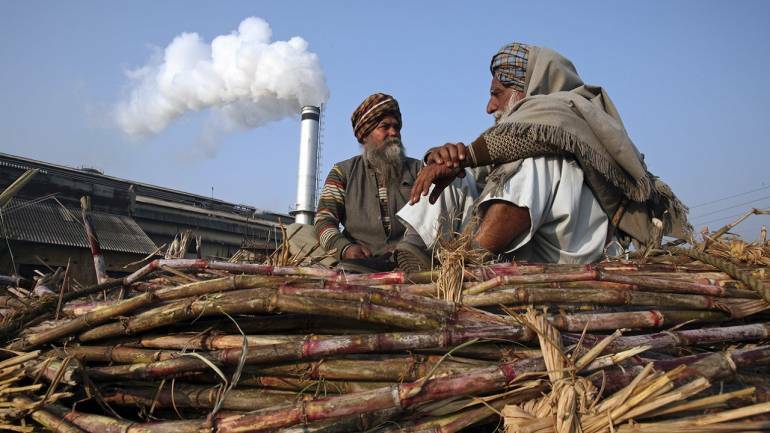 Concerned over mounting cane arrears of more than Rs 22,000 crore, the government is likely to announce a bailout package of over Rs 7,000 crore to ensure cash-starved mills clear dues to farmers at the earliest, sources said. Biocon rallied over 6 percent in morning trade on Tuesday to hit a fresh 52-week high of Rs 695 on BSE after Mylan N.V. and Biocon announced on Tuesday that the U.S. Food and Drug Administration (USFDA) has approved Mylan’s Fulphila, a biosimilar to Neulasta, which was co-developed with Biocon. The drug is used to treat low count of neutrophils in patients undergoing chemotherapy in certain types of cancer, the company said in a statement to exchanges. Market opens: Equity benchmarks have begun the day on a flat note, with the Nifty holding on to 10,600-mark. 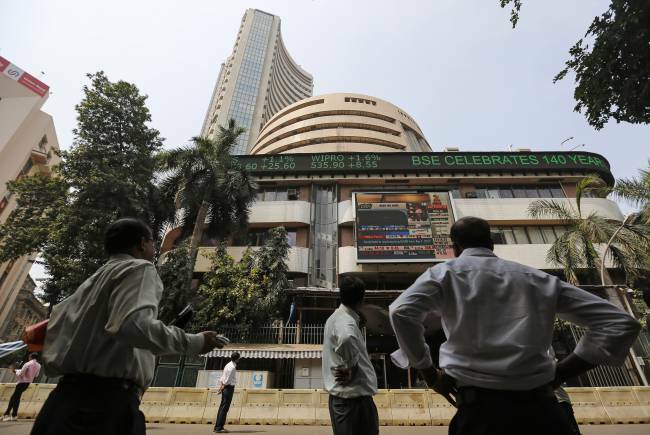 The Sensex has managed to trade above 35,000. 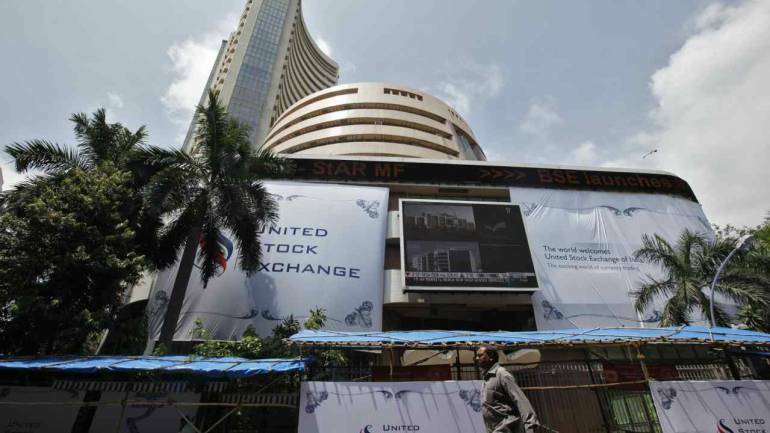 The Sensex is up 26.02 points or 0.07% at 35037.91, and the Nifty down 11.30 points or 0.11% at 10617.20. The market breadth is negative as 217 shares advanced, against a decline of 289 shares, while 61 shares are unchanged. Biocon’s shares were higher by 3.5 percent in the morning trade as the firm received a regulatory approval to a biosimilar Pegfilgrastim. The drug is used to treat patients with Nonmyeloid cancers. Adani Ports, Wipro, Eicher Motors and Bharti Infratel are the top gainers, while Dr Reddy’s Labs, SBI, and Grasim lost the most. In the global markets, Asian stocks dipped on Tuesday as the markets took a breather after the previous day's rally, although tech-inspired Wall Street gains helped limit the losses, with investor focus moving away from trade concerns and back to benign economic fundamentals. Wall Street's three major indexes rose on Monday, led by a rally in tech stocks, pushing the Nasdaq to a record closing high as investors bet on a continuation of strong economic growth, while falling oil prices weighed on the energy sector. Pre-opening: The benchmark indices are flat in the pre opening, following mixed global cues. The Sensex up 16.35 points at 35028.24, and the Nifty up 2.20 points at 10630.70. Rupee Update: The Indian rupee opened higher at 67.07 per dollar on Tuesday versus previous close 67.11. Rupee consolidated in a narrow range ahead of the important RBI policy meeting outcome that will be released tomorrow. The three-day policy meeting began yesterday; expectation is that the central bank could hold rates but at the same time could change its stance from ‘Neutral’ to ‘Hawkish’. 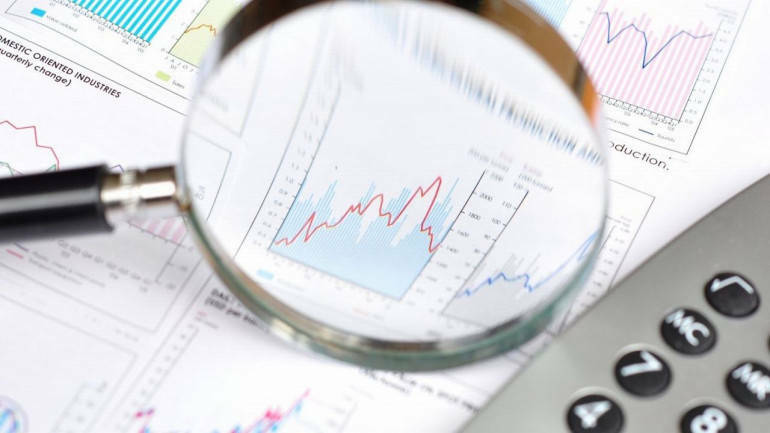 Market participants will also be keeping an eye on inflation outlook especially after the recent rally in global crude oil prices, said Motilal Oswal. 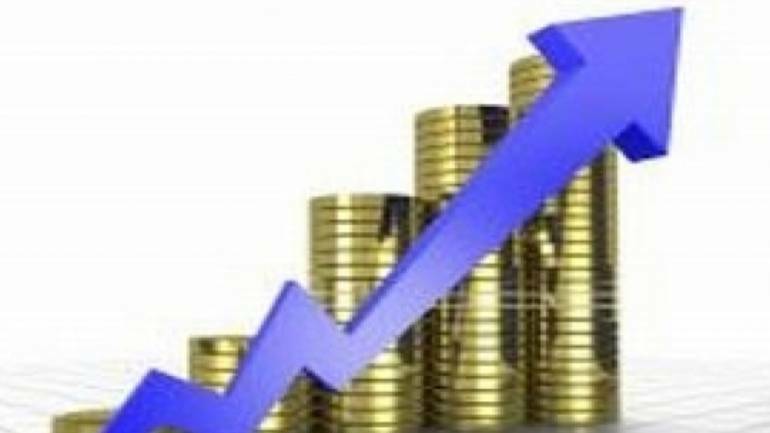 Recent GDP number for showed India in Q4 grew at a pace of 7.7% compared to 7.2% in the previous quarter, thereby supporting the currency on lower levels. Indian Hotels: Multiple investors will meet the company's management in an investors' conference on June 5. The Nifty50 is expected to open lower on Tuesday following muted trend seen in other Asian markets. The index closed 67 points lower at 10,628 on Monday. Trends on SGX Nifty indicate a negative opening for the broader index in India, a fall of 20.5 points or 0.19 percent. Nifty futures were trading around 10,593-level on the Singaporean Exchange. Wall Street’s three major indexes rose on Monday, led by a rally in tech stocks, pushing the Nasdaq to a record closing high as investors bet on a continuation of strong economic growth, while falling oil prices weighed on the energy sector, said a Reuters report. 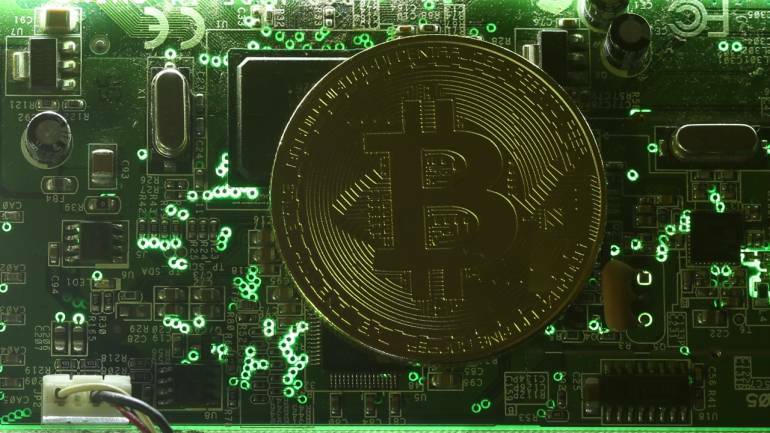 Asian stocks dipped on Tuesday as the markets took a breather after the previous day’s rally, although tech-inspired Wall Street gains helped limit the losses, with investor focus moving away from trade concerns and back to benign economic fundamentals, it said. MSCI’s broadest index of Asia-Pacific shares outside Japan slipped 0.1 percent after surging 1.4 percent the previous day. Japan's Nikkei gained 0.2 percent and South Korea's KOSPI lost 0.3 percent.